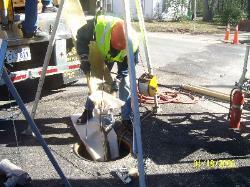 We pride ourselves on delivering friendly, exceptional service to our customers. 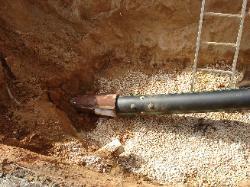 We are area experts in pipe bursting, and main line rehab. 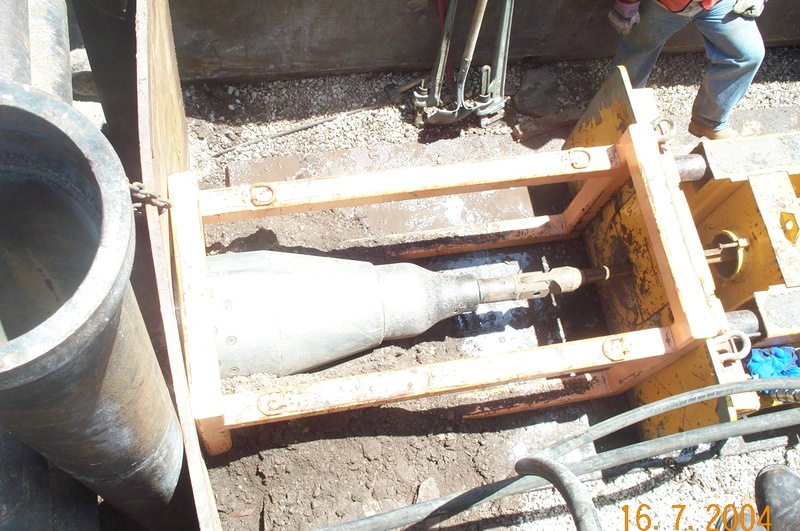 Let us put our trenchless expertise to work for you!